Time management problems are significant issues to most, and solutions to these issues are difficult to find. By choosing car service in DC, you can ensure that your itinerary is followed to the minute. Arriving punctually is assured, and you will enjoy the elegant and plush benefits that accompany the service. If you have an important event, need to ensure that a client has a pick up, or require any other kind of professional transport, book our service, and you will avoid disappointment. Business engagements are times when punctuality is significant. Arriving late can convey unintentional disrespect for associates and an indifference to business goals. You can eliminate the possibility of this occurring by reserving DC corporate car service. Our drivers are extremely familiar with Washington DC and will transport you to any location within the city. They utilize current GPS systems and their driving skills to accomplish this claim. We embrace your itinerary, and you can trust that your time will be used well. In the end, the facilitation of your agenda mirrors our success as well, so we endeavor to provide absolute timeliness. Another time when punctuality is important is air travel. Being punctual is critical for your trip whether you are heading to catch a flight or landing in a flight into the city. Regardless, DC Airport car service will be timely. Our drivers will monitor you flight in real time remotely instead of following the schedule put out by the airline. Your wait will be less, and you can spend your ride time resting and prepping for the next event. Relish the liberty made possible by our exceptional and professional drivers. Although our drivers are a significant benefit that accompanies DC black car service, the trip can itself become another opportunity to use your time well. Our fleet is road ready and fully insured; disappointment in quality will not mar your ride. You also won’t find yourself delayed by performance problems, and you can enjoy a pleasing environment meant to calm and produce an opportunity for productivity. Elegant and impressively clean interiors are standard to our vehicles. Time management requires delegation. You can accomplish this benefit by a simple call to our customer service staff; they’ll eagerly accommodate your requests. Representatives are available at all times to make sure that these issues are immediately solved. Reserve professional travel arrangements for your business in Washington DC; you can access this online. Your trip will be delivered with efficiency, and you will have the liberty to concentrate on what matters! Go online and look up DC limo service , DC Executive Car Service and you’re going to be met with a long list of options. You can certainly click on any of them and find some type of transportation to get you to or from the airport and even visiting some of the iconic landmarks of this capital city, but there is only one that provides you with the best service, most comfortable rides, and the right atmosphere. That would be Nationwide Chauffeured Services. We, DC Sedan Car Service have been providing transportation services throughout the Greater DC metro region for many years. We, DC Black Car Service have the best selection of comfortable limos and buses that are suitable for just about any occasion and size group. You might be planning a tour with a school or other group. There are many places to visit in and around DC. Of course, the most popular are the national landmarks and you should consider a comfortable bus to take you to and from each of your planned destinations. 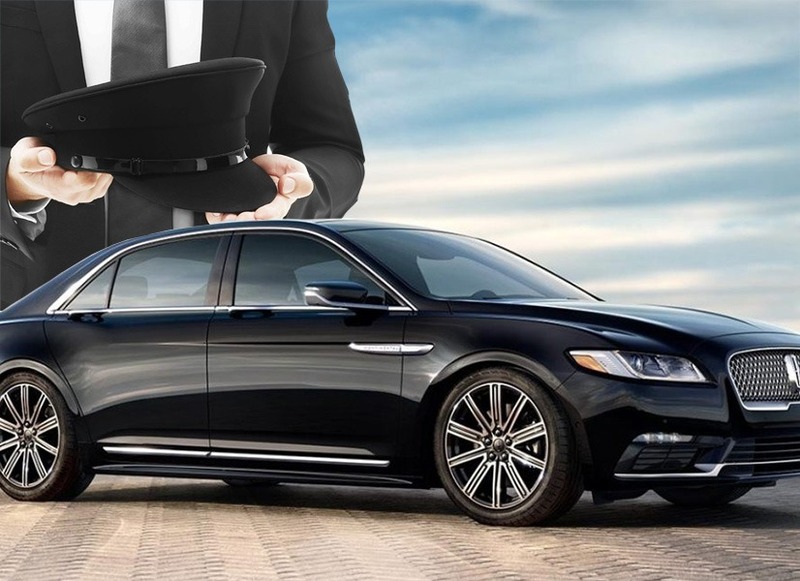 When you rely on Nationwide Chauffeured Services for your DC car service, you will enjoy the benefits of a driver who knows a great deal of the history, off the beaten track places to stop for great sights and pictures, and who will be more than patient and willing to stop so you and the rest of your group can get out for unscheduled sights. Town Car Service DC– The Business Trip. DC is not just the capital of the United States, it’s also one of the capitals of corporate business. There are so many different reasons why you might need to come to DC for business. Forget renting a car and dealing with the nightmare traffic, especially during rush hour; hire a Town Car Service DC and DC Private Car Service and relax. You can work, call family and friends, or just shut your eyes for a while along the ride.